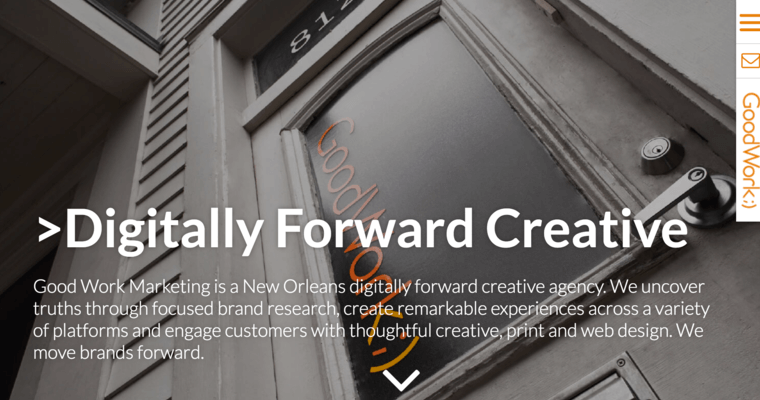 Good Work Marketing is a New Orleans-based marketing firm. The firm specializes in website design. 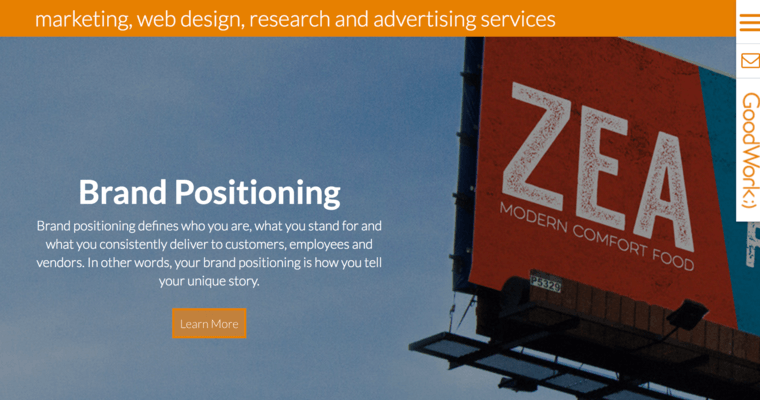 They move brands forward through web design, print and thoughtful creative. The company has expertise in web development, web design, creative advertising and brand positioning. They truly love innovation, but more importantly, they love doing what is right for each client. 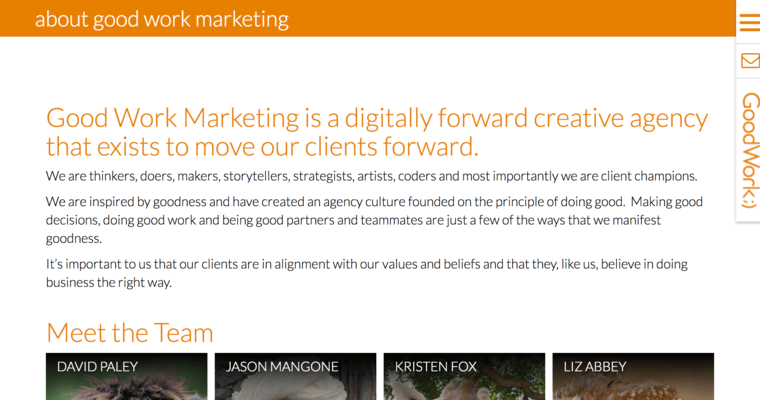 This is a marketing agency that does not use a one-size fits all approach. They customize each marketing strategy to the company's needs. The company focuses on increasing your bottom line, customer happiness and brand visibility. Some of their services include; SEO, SEM, market research, TV and radio advertising, public relations, online marketing, social-media advertising, logo design, brand positioning and creative advertising. Good Work Marketing has successfully completed campaigns for countless New Orleans businesses. They have a stellar reputation in the marketing and web-design industry. They have the tools to help you to succeed.